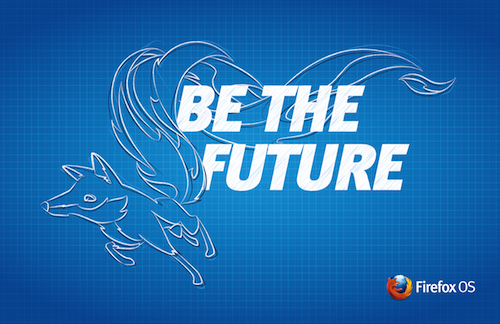 In the fourth video of our “Firefox OS – the platform HTML5 deserves” series (part one, part two and part three have already been published) we talk about how to submit apps to the Firefox Marketplace, and explain alternative ways to distribute your apps. Here are Mozilla’s principal developer evangelist Chris Heilmann (@codepo8) and Desigan Chinniah (@cyberdees) of the Firefox OS business development team showcasing how easy it is to get your app published on Firefox OS. You can watch the video on YouTube. 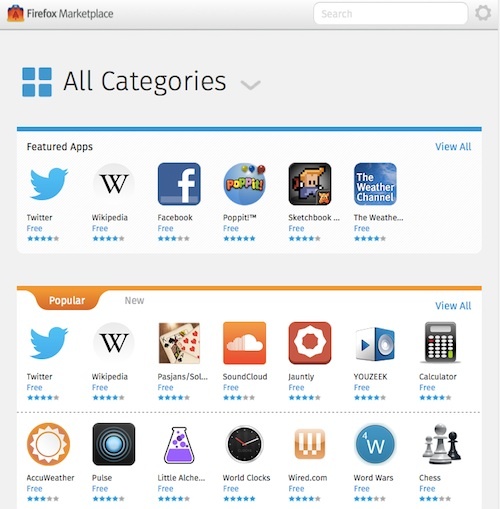 Firefox OS – like any other mobile platform – has a marketplace that allows you to find apps by name or category. As a developer, to submit your app to the marketplace all you have to do to is to create a manifest file and host it on your server (make sure to give it the correct MIME type “application/x-web-app-manifest+json”). In the manifest you define name of your app, provide icons and ask for permission to access web activities and other functionality. You can validate your manifest online before going further to avoid erroneous submissions. Once you have your manifest in place, you can submit your app to the marketplace. There you provide screenshots or videos and a longer description of your app. If the app is hosted on your server, you get all the HTML5 functionality you expect to get. You don’t get access to the camera or the contact book though. To get this, you need to package your app and host it on the marketplace. You can get more information on the different levels of app privileges on the Wiki. This allows you to re-use all the effort you put into promoting your existing web presence to become the advertisement for your app.